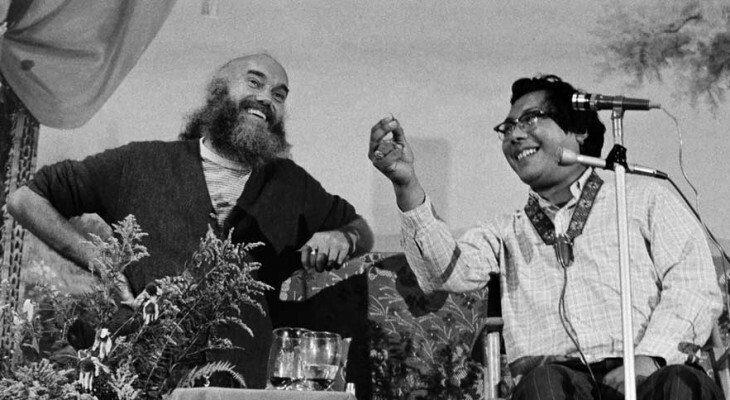 In the space of one relatively brief Earthly incarnation, Chokyi Gyamtso Trungpa produced an amazing amount of literary translation, scriptural exegesis, and doctrinal reformulation. The Vidyadhara gave over five thousand talks during conferences, seminars, and art gallery openings - to name just a few of his speaking venues. ,He participated in countless focused conversations and performances. A capable executive, he established at least 100 meditation centers, and engaged successfully with Western students of the historically Eastern philosophies. 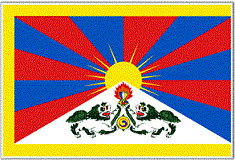 His mission was to liberate the Vajrayana traditions of Tibet from the great weight of cultural accrual, so that the teachings might not die even though the Chinese Army was aggressively destroying the monastic libraries and shrines that had held these dharma (reality) teachings for centuries. 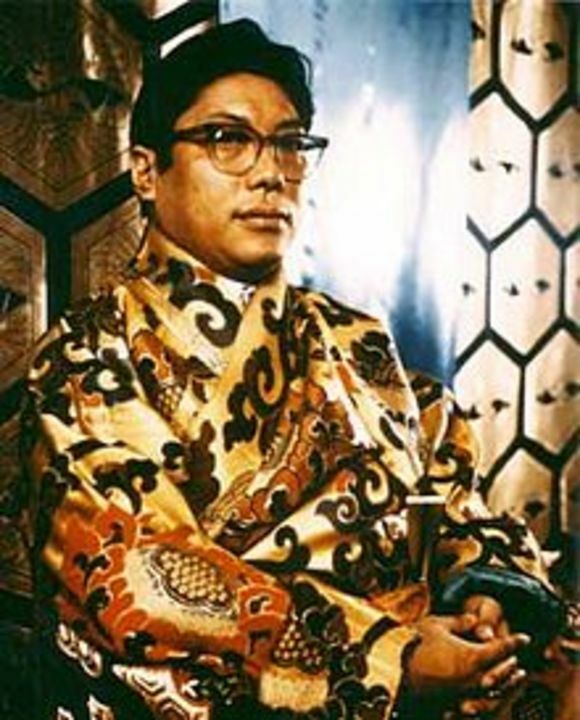 Learning university English with remarkable alacrity, Trungpa became a hyper-productive translator-interpreter of the Vajrayana Tibetan-language literary canon. He chose collocative phrases and invented metaphors to build a bridge between the often opaque, scholastic, often extremely terse Tibetan prosody on the original side to the modern, superficial, materially denotative English on the other side. It looked impossible but he had his mission and he did it. As commentators often note, Trungpa's supervisory guidance to his diligent translation committees has generated an inventory of translation-tables that are habitually applied to rendering of Vajrayana short-hand sayings into modern English. These standard English phrases are evident in usage of most dedicated Buddhist bridge translator-interpreters working today. 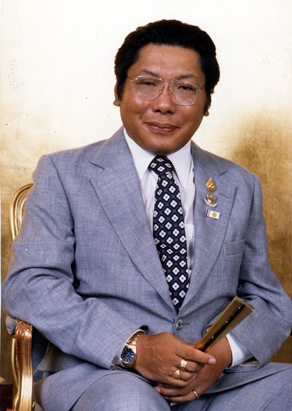 In addition to talks, photographs, parties, and paintings, Trungpa was a productive individual writer and many of his titles are still top sellers in the philosophy category. Rahu in bhava-11 * passion for prizes, achievements * in Roguish Rahu's swabhava co-ruled with Sober Shani ,* the Shadowy Specter seeks privilege via glamorous or unusual social goals and economic attainments. Desires an important, linkage role in social participation and financial networks. Exciting, opportunistic, ambitious friends. Craves profit and gain. Rahu-11 thrives in culturally-mixed commodity-exchange systems. Rahu the Poseur may pose as a friend, a voluntary linker, an economic achiever, a relative of the father's people. Rahu-11 trespasses the cultural boundaries of friendship and community. Boundary-breeching, risk-rewarding Rahu typically enjoys material success in marketplace profits, revenue, earnings due to His social-participation genius. 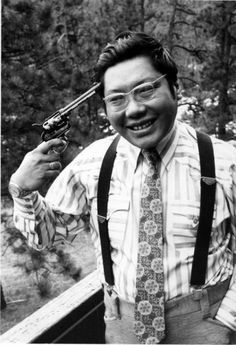 Trungpa had 99 problems, but cashflow was not a concern. Ketu in classroom-5 * ambivalent toward entitlements, may have eccentric children, disregards limitations on financial speculation, displays fragmented or esoteric intelligence, dissolves the glamour of center-stage roles, disperses the romantic adoration. One abandons the usual political behaviors, ignores the conventional creativity, plays an incoherent game.